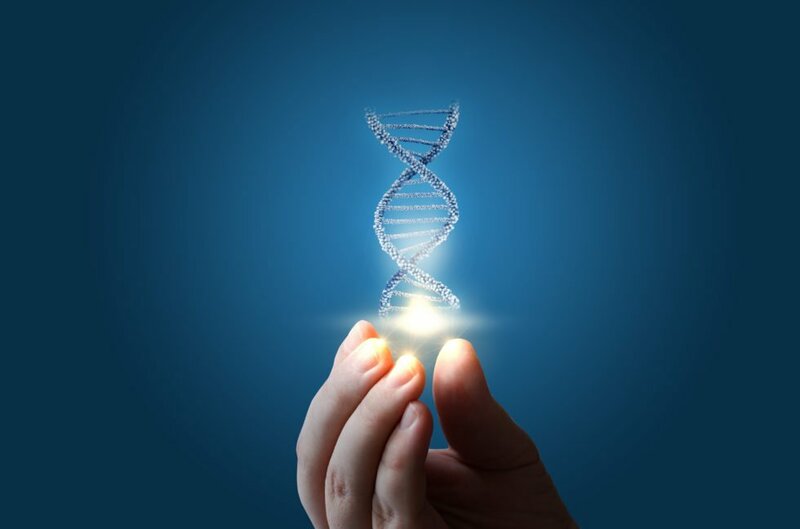 Recently, there has been a significant uproar surrounding many DNA testing companies after some of their data-selling deals began making the news. In the current climate, the blockchain healthcare startup TimiDNA has set itself apart from most of the industry by respecting the privacy of their clients and granting them ownership over their genetic data. 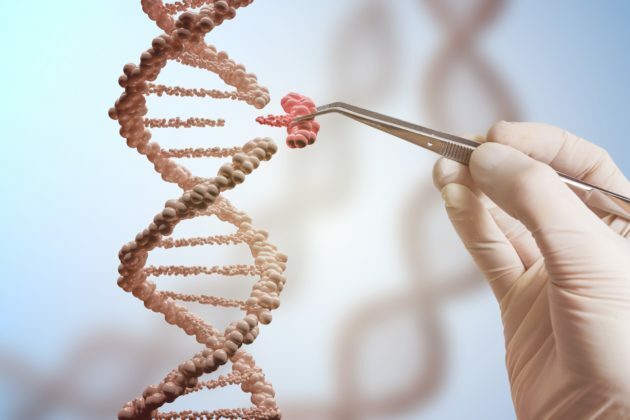 For example, DNA tests can predict what level of intelligence a newborn will develop, or if it is probable that they will die because of a heart attack. Genetic tests capable of finding out whether or not you are at risk of developing schizophrenia are also being designed. Most people wouldn’t feel comfortable with such information about them being sold without their knowledge. Moreover, what has been just described is precisely what is happening. Companies like 23andMe, Ancestry, among others, are profiting by selling the genetic information of their users. A healthcare startup demonstrated how blockchain can solve this issue. By getting their DNA tested by TimiDNA — which will be possible in the coming weeks — consumers will find themselves in a completely new paradigm. However, privacy and data ownership isn’t the only problem in the healthcare industry that smart blockchain application can solve. TimiHealth isn’t a DNA focused company — as its name suggests — its primary focus is on health information exchange. According to the TimiHealth (or TimiCoin) white paper, the issue with “personal health data is [that it is] not currently used efficiently nor effectively due to fragmented information created and isolated” by and at different sources. What’s more, sharing such data between institutions has been rendered complex also by privacy concerns and fear of giving others a competitive advantage. […] consumers realize that technology has evolved past centralized systems, where corporations hold all the control, to one like ours where we shift power and control to the consumer, where it should be. I see a time where the consumer drives the price of data and the business model changes as a result. The post Blockchain DNA-Testing Lets Patients Sell Their Data appeared first on Bitcoinist.com.